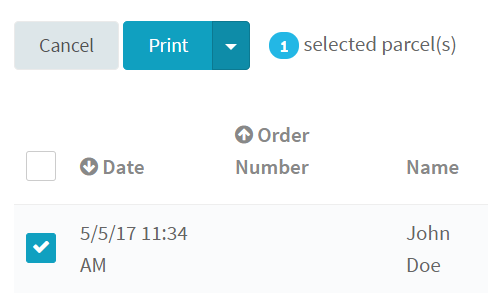 How do i print my shipment? Select the orders in your 'ready to print' overview. Choose the right print page. You can choose between A4 or A6. When you don't make a selection, the standard A6 format will be used. A PDF reader or your browser will open. 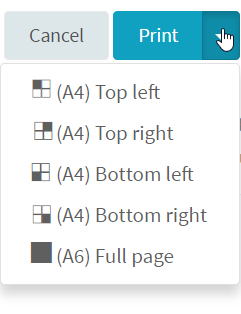 Here you can choose the 'print' icon to print your label. You can use a labelwriter or regular printer to print our labels.